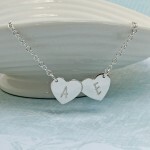 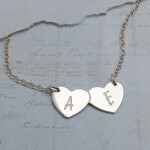 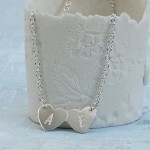 A contemporary silver necklace with two joined love hearts personalised with the initials of your choice. 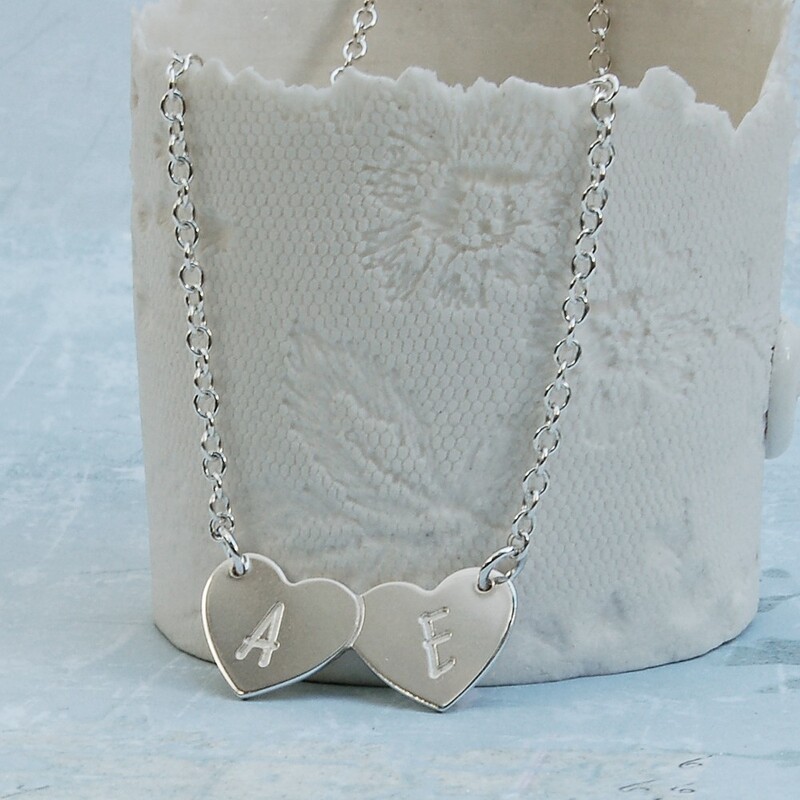 A unique family pendant, with two silver hearts joined together that can each be personalised with an initial of your choice. 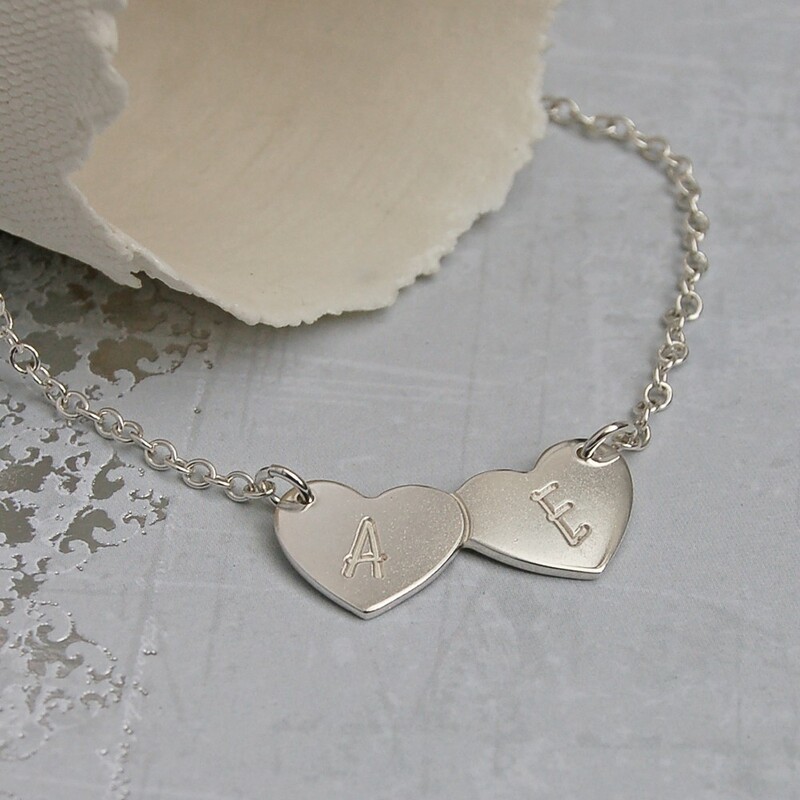 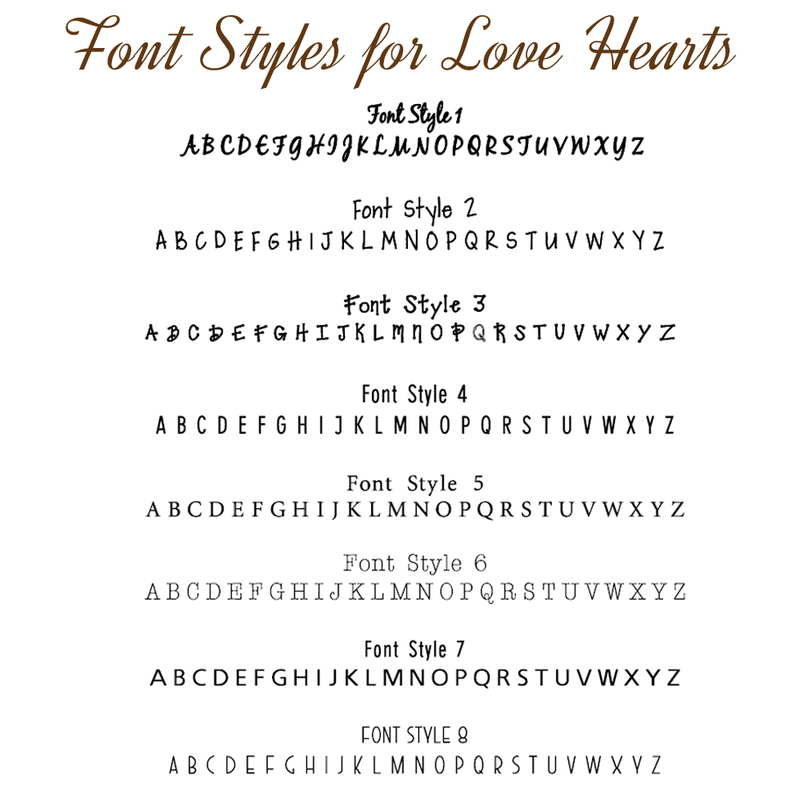 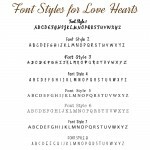 The hearts could be personalised with the initials of yourself and partner or husband or your children, or the initials of other family members such as mother, father, sisters, brothers etc or even best friends. The silver hearts are cut from sterling silver sheet and the intials and outline of the left heart beautifully etched deep into the silver. 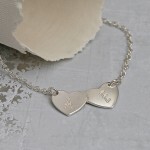 The pendant hangs from a sterling silver cable chain which is available in a number of different lengths to suit each individual. 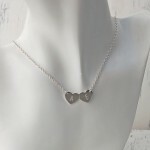 Other configurations with a single heart, three hearts or four or more hearts are also available. 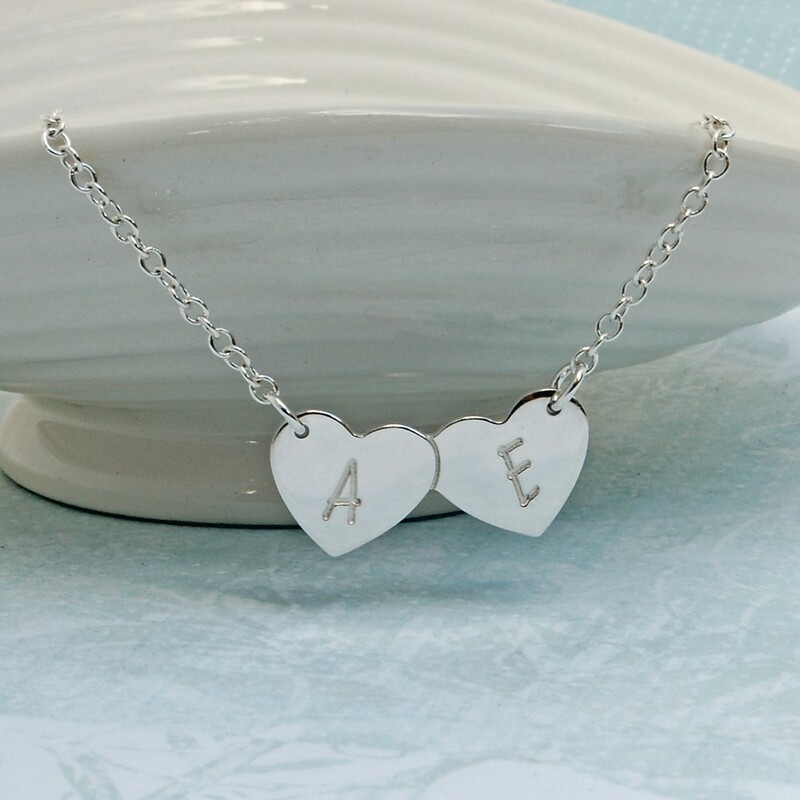 The heart pendant measures approximately 3cm across and is approximately 1.5cm high.